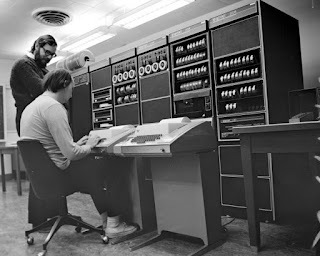 Dennis Ritchie (dmr), the man who created the C programming language, and co-invented UNIX, passed away last weekend. So sad that even slashdot is yet to report on it (as of 13-10-2011, 08:30 IST). Once the world has forgotten Mr.Jobs, dmr's contribution to computing will still be remembered.